Learn How To Earn Your First Million In Network Marketing For As Little As 92 Cents A Day! Yes, you can learn how to earn your first million in network marketing for as little as 92 cents a day! You can choose to do it in 5 years or less, it is all up to you! I've taken away the common excuse, "I don't know how to?" 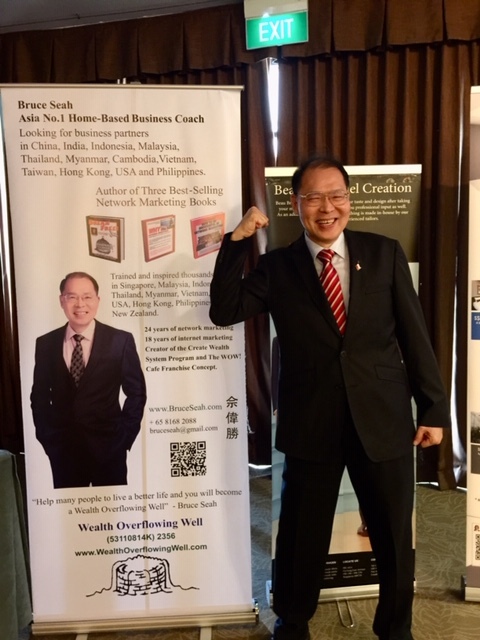 I've extended my Think Out Of The Box Program, 2 hours a week, from 6 months to 12 months, when you invest in the basic package or business builder package, you get this program for free!